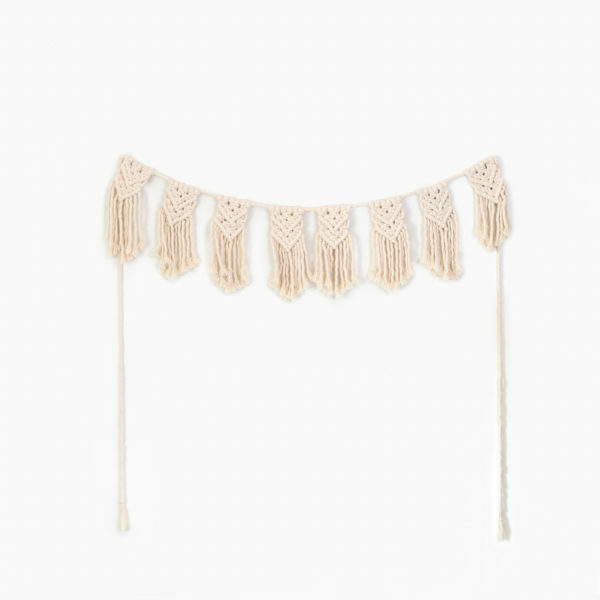 This gorgeous macramé garland is handcrafted of 100% cotton. 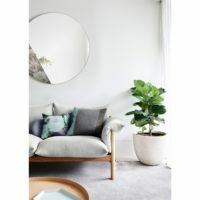 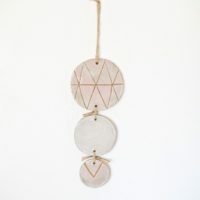 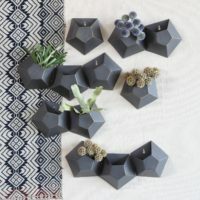 Its unique one of a kind design will add a boho chic vibe to any room, wedding or baby shower. 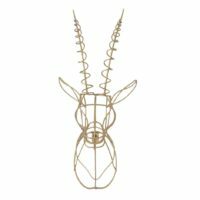 Look no further this is statement piece you have been looking for as it is a true work of art!